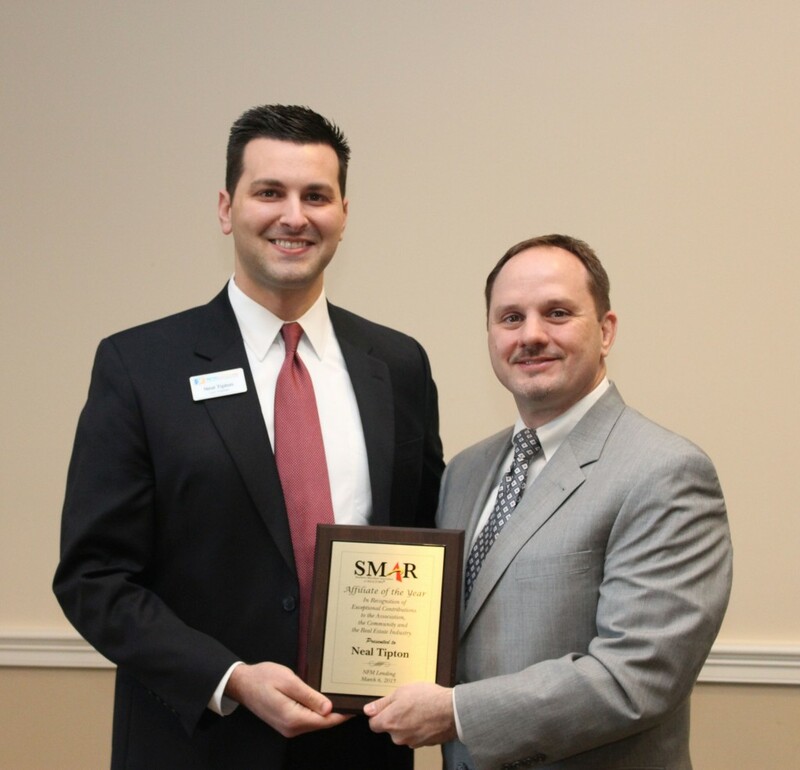 LINTHICUM, MD, April 9, 2015 — NFM Lending is proud to congratulate Neal Tipton, a Loan Originator in Waldorf, Maryland, for receiving a Southern Maryland Association of Realtors® Affiliate of the Year Award on March 21, 2015. The Southern Maryland Association of Realtors® (SMAR) was founded to provide support and services to real estate professionals throughout Southern Maryland. The association provides training, technical support, grievance and arbitration forums, political action, networking opportunities and representation at local, state, and national forums. 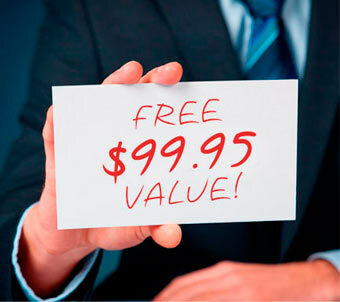 have attended at least two SMAR events or functions. According to SMAR, exceptional candidates are those that have shown high ethical standards and cooperation with Realtor® members, as well as exemplary commitment to their communities and to the real estate industry. NFM Lending is proud of Tipton’s accomplishments and wishes him continued success.